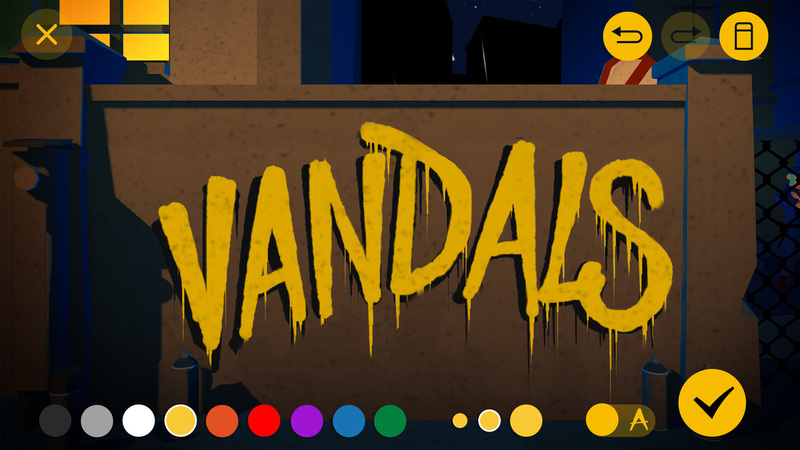 Vandals is an infiltration game which will take you to the cities most emblematic of street art. 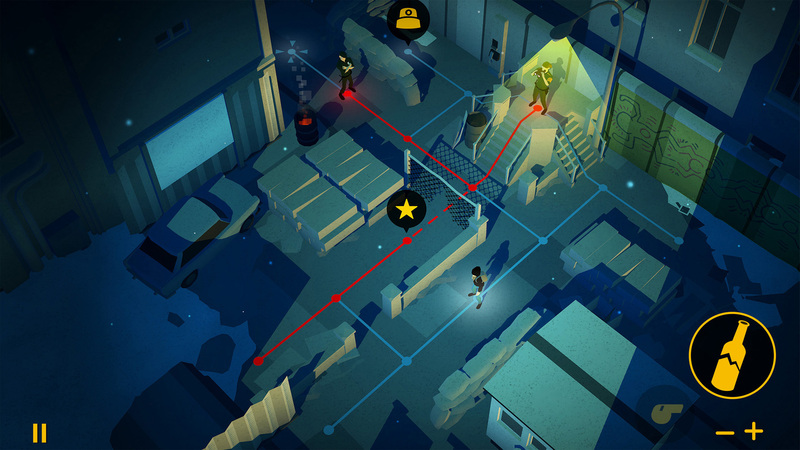 In this turn-based game, the aim is to avoid police surveillance and paint walls with increasingly difficult access. From Paris to Tokyo, via São Paulo, Berlin and New York, you can follow in the footsteps of renowned street artists like Blek Le Rat and Keith Haring. Vandals will enable you to spray your alias on the walls of New York like Lady Pink, to paint childlike characters like Keith Haring, or to take inspiration from the poems of Miss.Tic to write your own. 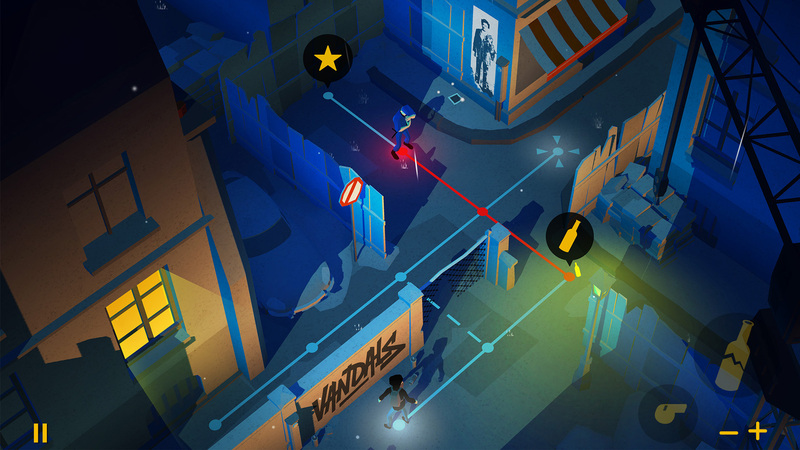 Cosmografik is the brand of Paris-based interactive designer Théo Le Du Fuentes, whose work covers video games as well as animation and toys. 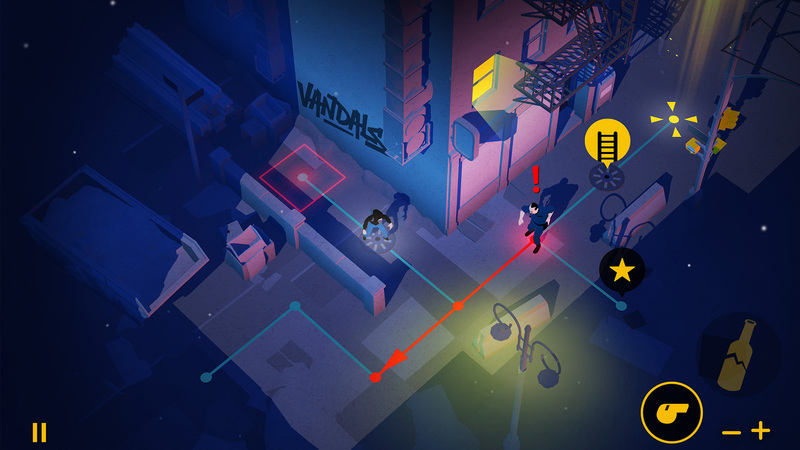 His previous game, Type:Rider, earned highly positive reviews and has been downloaded more than 1.7 million times since 2013.Together with a team of creatives, Cosmografik is currently developing Vandals, a turn-based puzzle game about street art, which released on April 12, 2018. Find more information at the official website and Twitter. EX NIHILO is a collective focused on the production and promotion of feature films, creative documentaries, animated films, and Interactive works. The team is united by shared values, focused on unique perspectives and the appreciation of cultural and political sensitivities surrounding every project. EX NIHILO’s New Media productions featured the awards winning video game Type:Rider and the VR experience Notes On Blindness. Novelab is a Creative Tech studio established in 2013 by AudioGaming SAS, a company specialized in next generation audio and interactive tools for movies, tv, anime and video games. 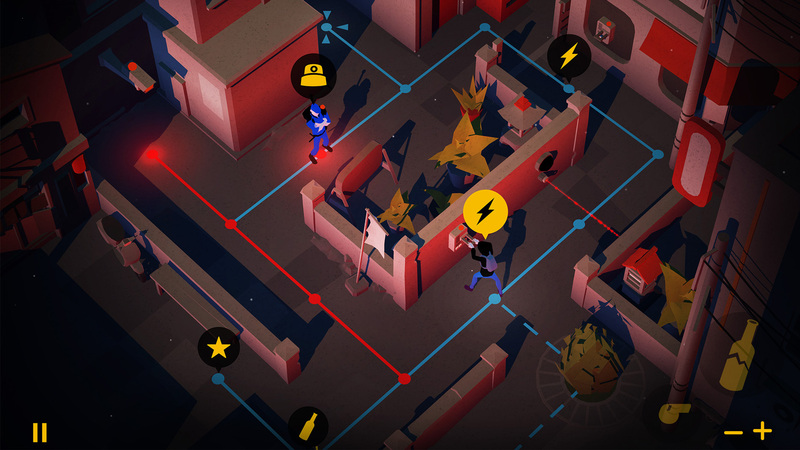 Novelab is specialized in the creation of high quality interactive experiences and has garnered international prizes like the Tribeca Storyscapes Award and the New Frontier selection at prestigious Sundance Film Festival.